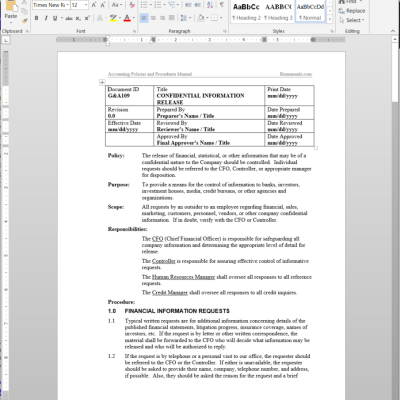 SOP Policy Procedure Manual — DONE! 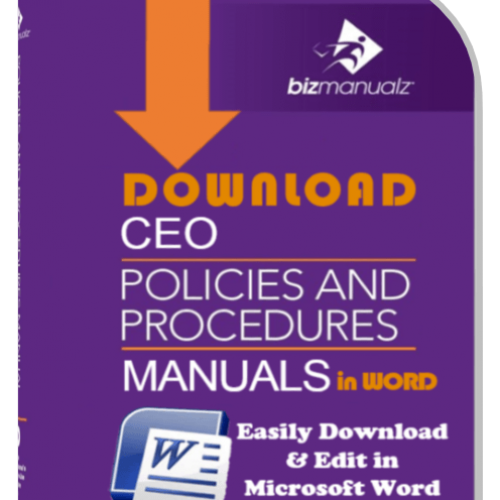 Standard Operating Procedures SOP policies and procedures manual templates save time. Download easily editable SOP MS Word policy and procedures template files — customize them for your company. 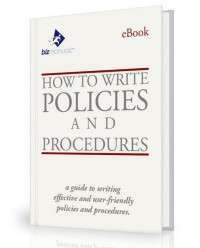 Use SOP best practices to save hundreds of hours researching polices and writing procedures. Download, edit, done! Yes, it’s that simple. 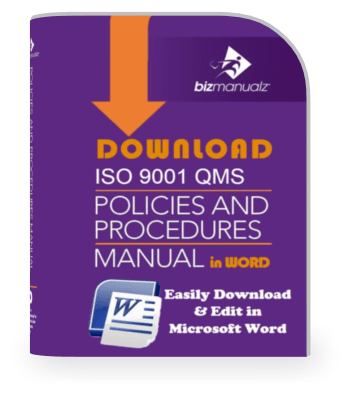 Communicate Information Technology (IT) policies to manage IT security, hardware, software projects, and general IT management SOP. 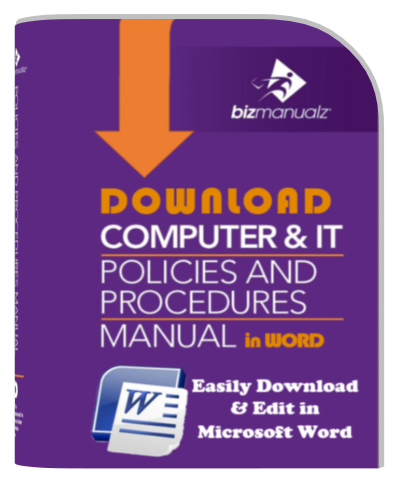 Download Information Technology IT policy and procedures manual with Easy to Edit IT SOP Word Documents. Design Sales and Marketing best practices for planning marketing strategy, marketing events, managing sales, administration, and product management. 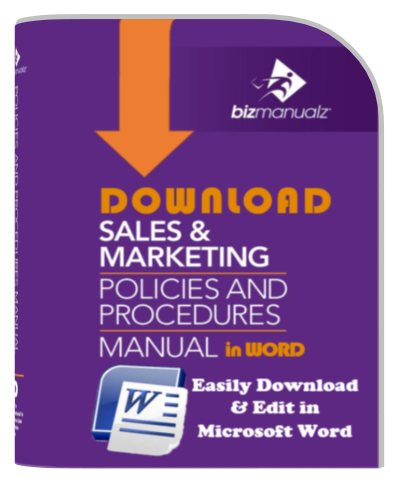 Download Sales and Marketing Policies Procedure Manual Templates in Easily Editable SOP Word Documents. 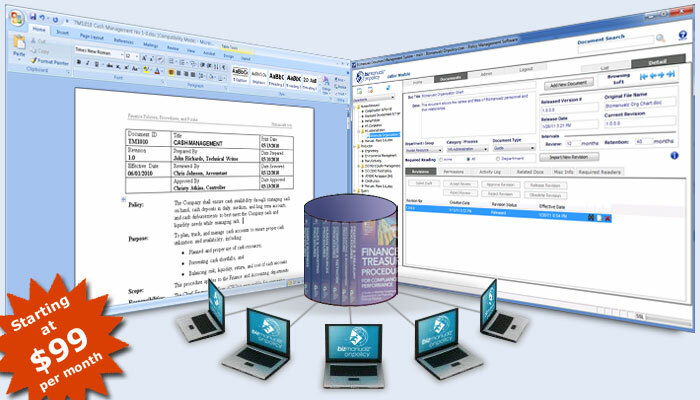 Save up to 45% with Special Offers on collections of editable Standard Operating Procedures (SOP) Manual Templates in Microsoft Word! 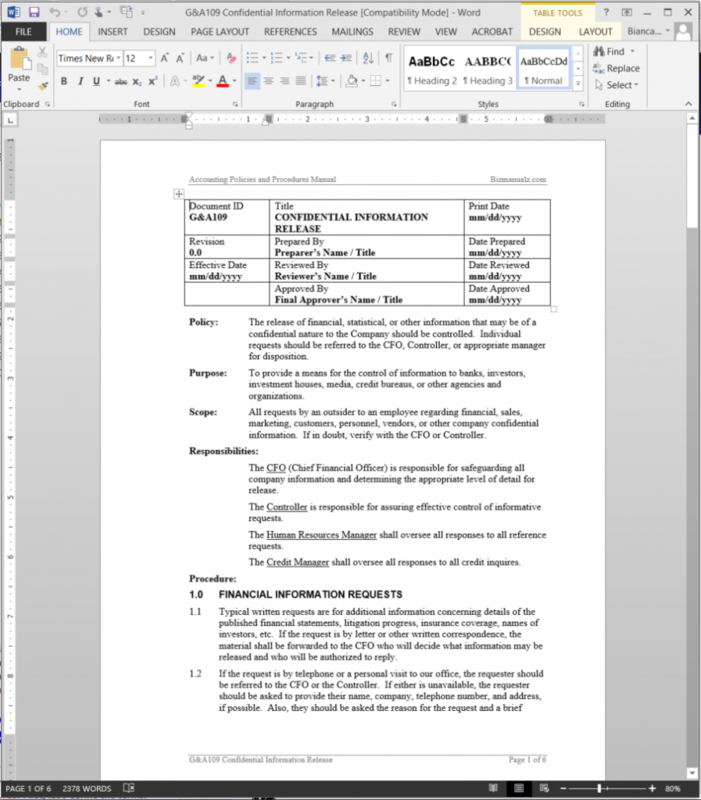 Download standard work instruction SOP content for key business processes in your company. 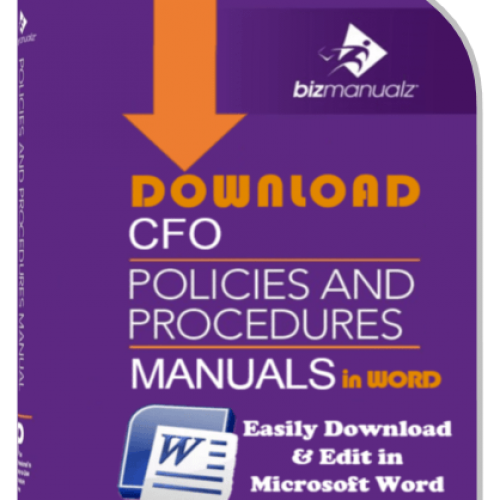 Click on each business SOP policies procedures manual template solution for more information on the specific procedure templates included. 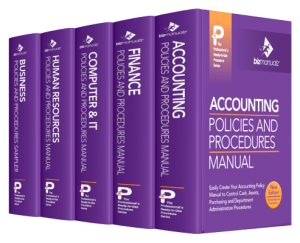 Standardize company operations, SOPs, and methods using a sampling of 100 procedures from various SOP manuals. Automate your company policy and procedures manual, SOP, template workflow, document control, and reader acknowledgement with an easy online interface to manage, control and share your important documents over the web. 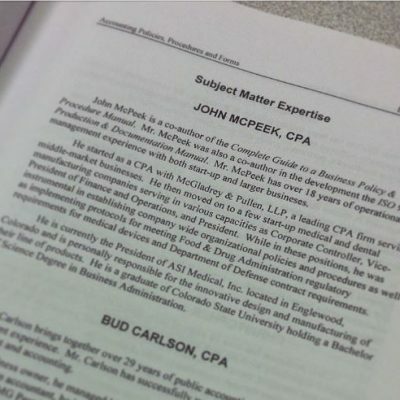 Fast, simple access to all of your SOP policy documents. 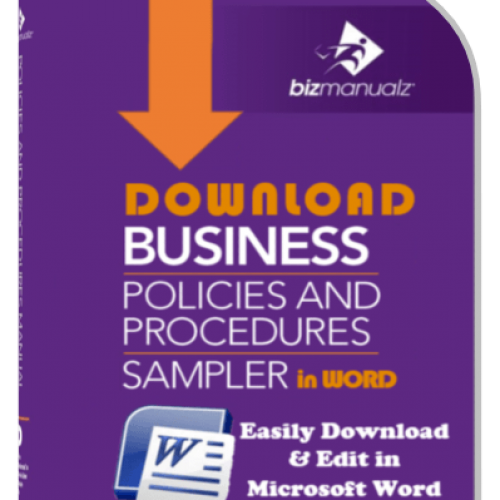 Easy-to-edit SOP policy and procedure Word document templates. Standard work instructions are available for instant download. Start using SOPs now! 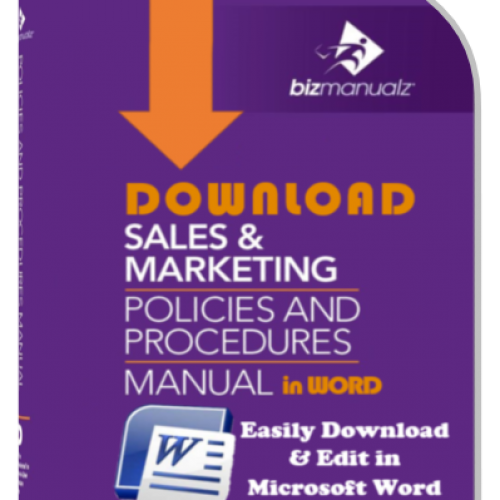 Download Free Sample policies procedures manual SOP Word documents. 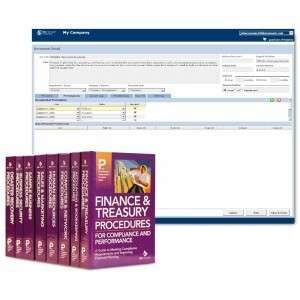 Experience how easy each department SOP manual is to edit and use for your company. 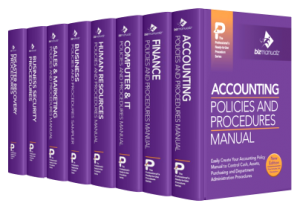 Download your SOP procedures manual now! 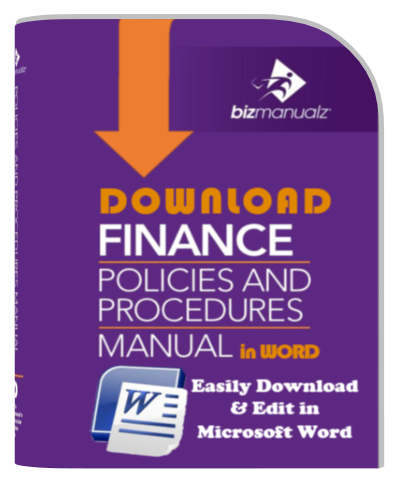 Change any of the text, add your own procedure content, and customize SOP Word document templates to fit your company policies. Handy SOP starting point – No need to start your policies procedures manual from scratch! 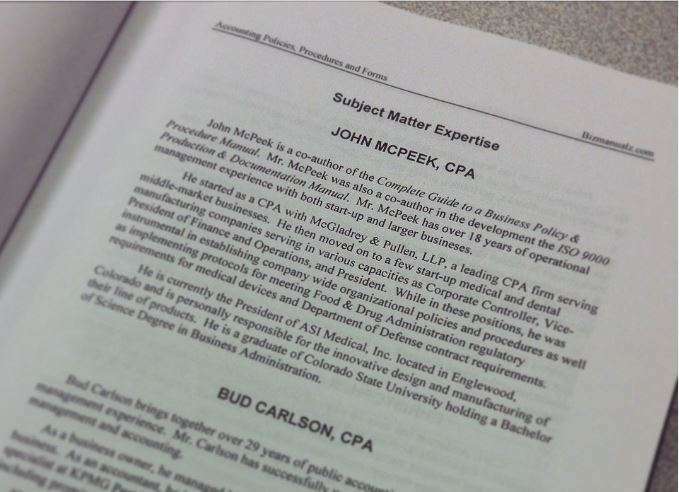 Comprised of professionally researched business SOP policy procedure content.